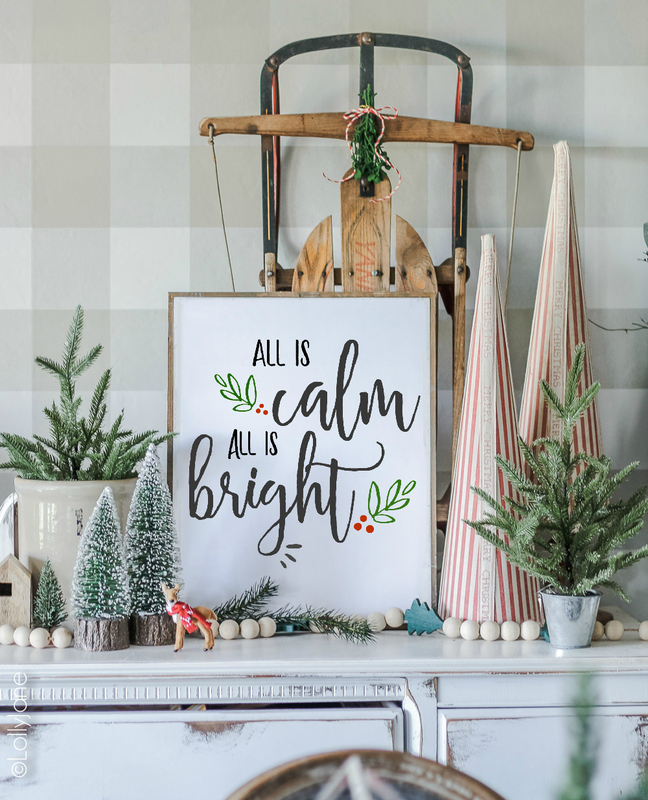 Printables are totally our jam as it can instantly spruce up a festive space for little to no cost… you can repurpose a printable as a piece of art, card, invitation, banner, place card, and more! 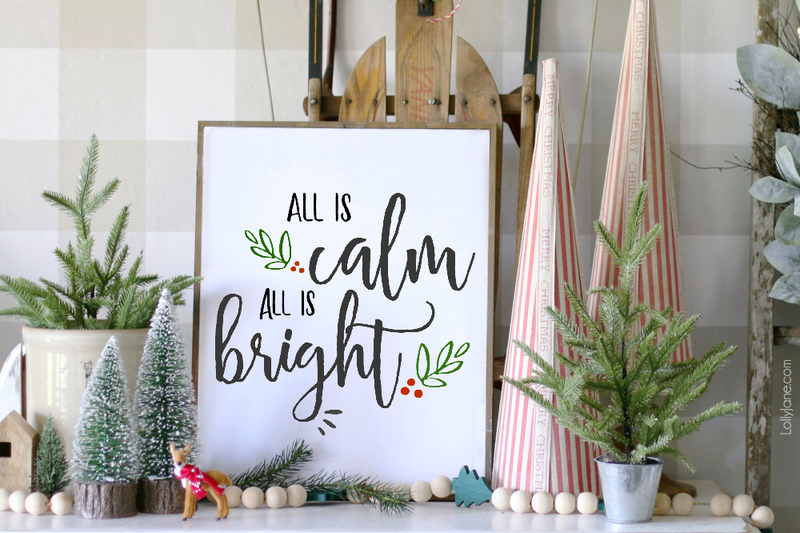 Enjoy our free printable silent night christmas art! 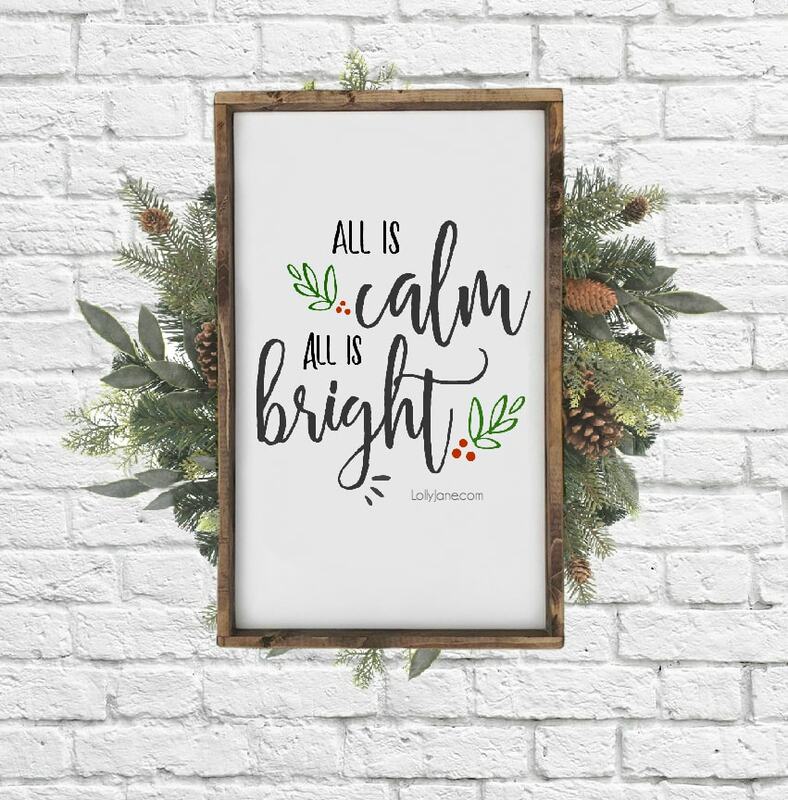 Whether you’re printing to frame or as-is, you’ll love this crisp Calm & Bright art to spruce up your festive space in no time at all! Enjoy! 25+ MORE free Christmas Printables! Love how this printable turned out! This is such a cute printable. Thank you for sharing!